The Safest Artificial Sweetener: Does it Really Exist? When was the last time you were at a coffee shop or restaurant and didn’t see the signature pink and yellow packets of artificial sweetener sitting next to the sugar shaker? They’re everywhere nowadays, because artificial sweeteners have become almost as widely used as regular table sugar. And from diet drinks to reduced-sugar snack foods, artificial sweeteners have also found their way into our food supply. You know that sugar is bad – and even deadly – when it comes to your health, causing all kinds of problems from heart disease to diabetes. Taking it out of your diet altogether and replacing it with something that tastes sweet but is calorie-free seems like it should solve the problem pretty easily, right? Unfortunately, all the emerging research reaches the same conclusion. Artificial sweeteners are just as bad for you as regular refined sugar. In fact, some of them might even be worse. 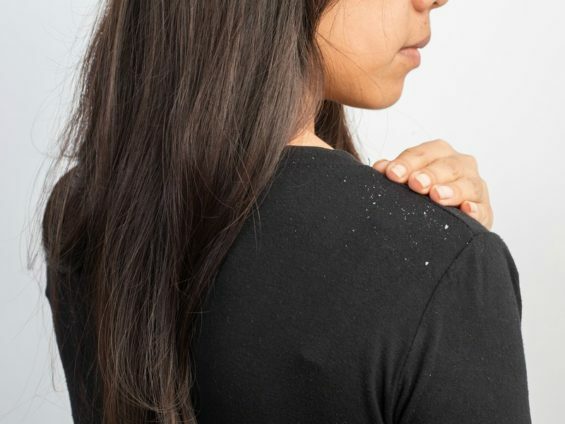 But with so many kinds of artificial sweeteners out there, deciding which one is the healthiest artificial sweetener can get a little tricky. 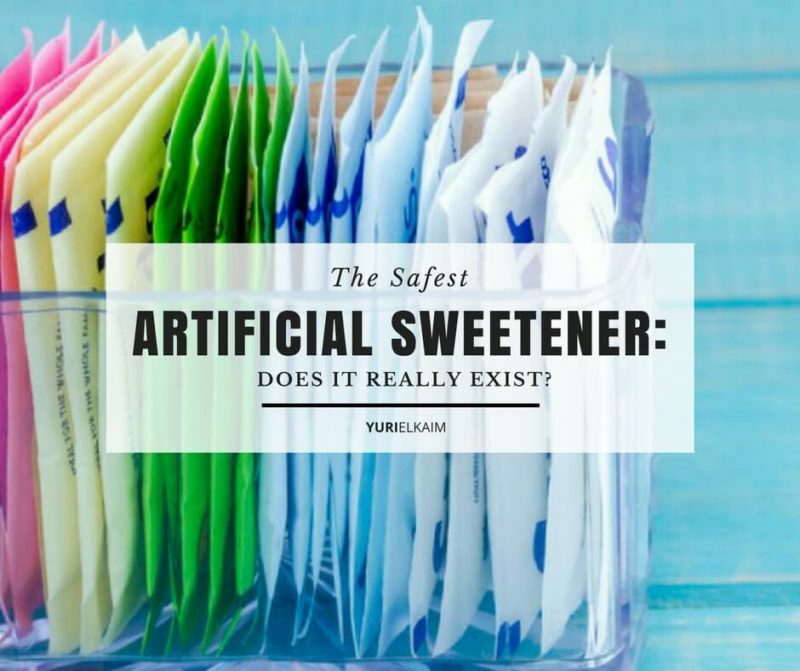 So, what is the safest artificial sweetener? Let’s find out. Before we get into what exactly artificial sweeteners are, it’s important to understand what sugar is. Sugar comes in many forms – like brown sugar, cane sugar, and fructose – but they are all a form of carbohydrate that is broken down into glucose inside the body to supply energy and raise your blood sugar. And every kind of sugar supplies calories, which is one of the big reasons why loading up on sugar in your diet can damage your health. Reduced-calorie sweeteners, on the other hand, are a form of sugar alcohol found in foods like candy or gum. Forms like xylitol or sorbitol are a popular choice for food manufacturers because they contain only about half the calories of regular sugar, so they don’t produce such a dramatic spike in blood sugar. Not all sugar alcohols are created equal, though. 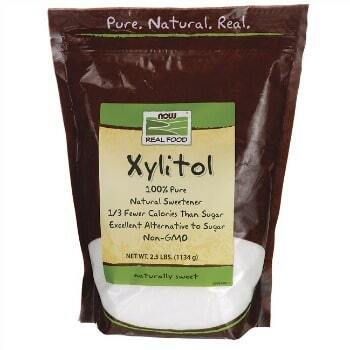 Xylitol is a good choice because it comes from plant fibers, but sorbitol is often derived from corn, which is a common allergen, pro-inflammatory, and is often genetically modified. Meanwhile, artificial sweeteners are produced in a laboratory and contain no calories and no carbohydrates, meaning they won’t raise your blood sugar. 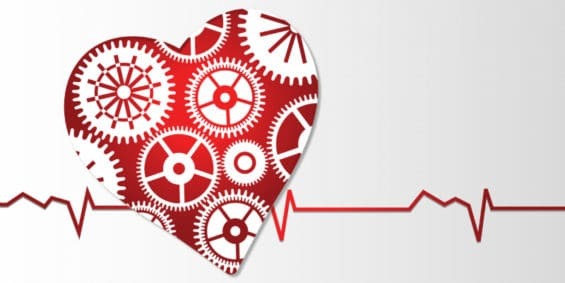 Aspartame.Found in brands like Equal and Nutrasweet, Aspartame is about 200 times sweeter than normal sugar and is one of the most popular types of artificial sweeteners available. It’s produced by joining together two amino acids, aspartic acid and phenylalanine. Sucralose. This artificial sweetener is the main ingredient in Splenda and is a popular choice for low-calorie processed foods. 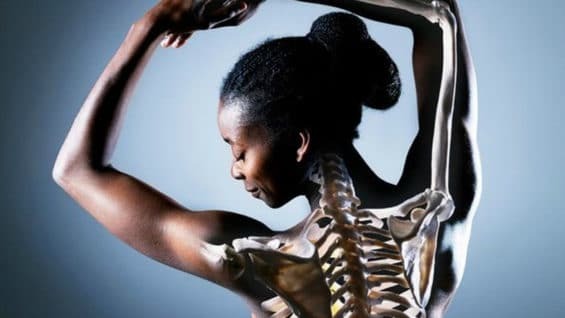 The majority of it is not actually broken down by the body, which is how it is able to be consumed without adding calories. Acesulfame potassium (ace-K). You might have heard of ace-K as Sweet One or Sunett. Much like aspartame, this artificial sweetener is 200 times sweeter than sugar and like sucralose, it’s not absorbed within the body. Because of its slightly bitter aftertaste, it’s usually not used on its own. Instead, it’s often mixed with aspartame to cancel out any bitterness (1). Saccharin. This sweetener is found in brands like Sweet’N Low and Sugar Twin and is the oldest of all artificial sweeteners. It can be between 200 to 700 times sweeter than sugar depending on how it’s used. It has been approved for use only in tabletop products and in beverages, and there are specific guidelines setting a maximum amount that can be consumed (1). 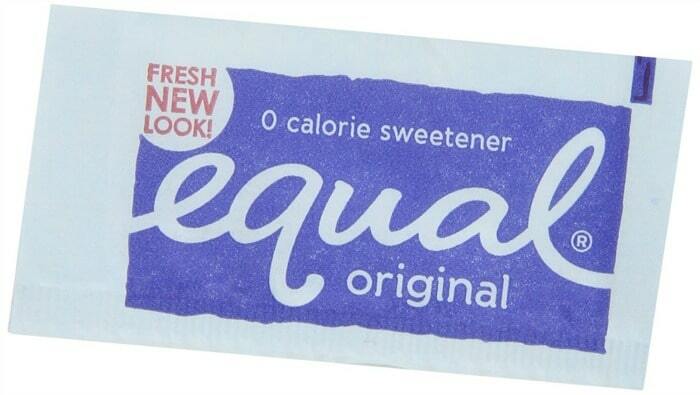 So, artificial sweeteners are calorie-free, don’t spike your blood sugar, and some aren’t even absorbed in the body. They still seem like a good alternative to refined sugar, right? Not so fast. 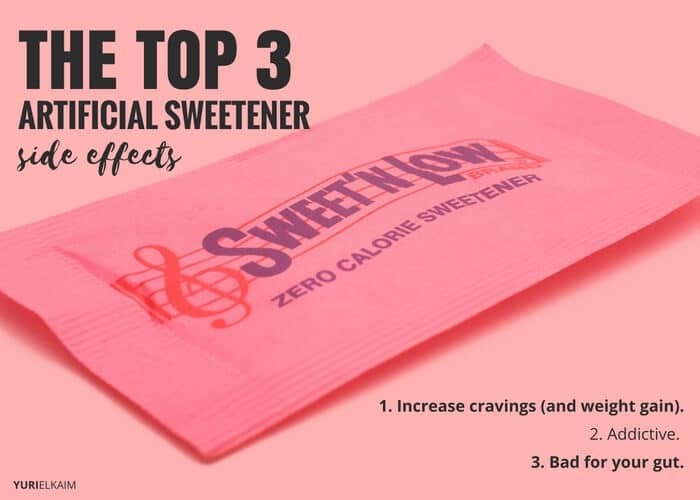 These sweeteners might appear to provide a harmless way to satisfy your sweet tooth, but they are riddled with all kinds of dangerous side effects that should make you think twice before reaching for their colorful packets. As if those aren’t bad enough, they can also cause some other serious problems with long-term use. 1. They increase cravings (and weight gain). 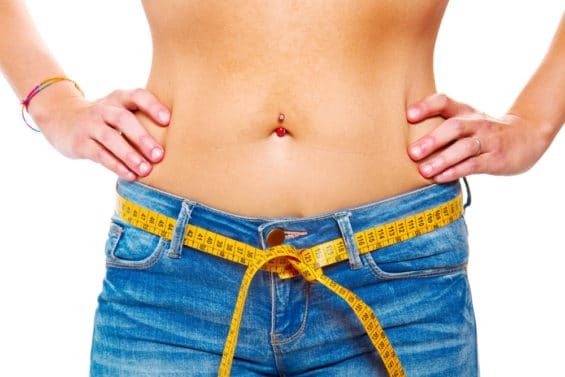 You might originally switch over to artificial sweeteners because you want to wean yourself from sugary snacks and shed some pounds, but the truth is that they can actually make you crave sweets even more. In fact, there have been a slew of studies linking artificial sweeteners to weight gain. It sounds contradictory, especially since they’re supposed to be zero calories and a better alternative to sugar, right? It all goes back to the food reward circuit in you brain. When you eat, this pathway is activated in the same way as other pleasurable activities. 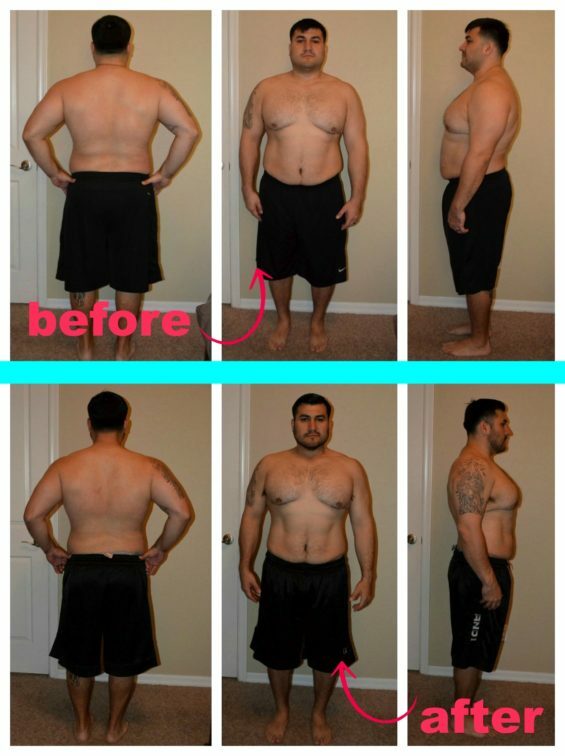 But artificial sweeteners don’t activate this pathway the same way that sugar (or other types of food) do. Without this form of satisfaction, food-seeking behavior is triggered, driving cravings, increasing intake, and leading to weight gain (2). Artificial sweeteners are usually much, much sweeter than regular sugar. With regular consumption, you can develop a dependence on artificial sweeteners. One study looked at taste preferences in young children and adults. They found that repeated exposure to a sweetened orange soft drink over the eight-day trial actually increased their preference for the sweet drink (3). It works by essentially “resetting” your tastebuds and training them to detect and be satisfied by certain tastes. Once your tastebuds are used to artificial sweeteners, it can be much more challenging to reduce your intake or stop eating them altogether. 3. They’re bad for your gut health. Research has emerged showing that eating artificial sweeteners can affect your gut health in a big way, by altering your gut microbiota. The healthy bacteria in your gut has a major effect on your entire body, so messing with it is never a good idea. In one study, researchers gave mice water that contained three of the most common artificial sweeteners and compared them to mice drinking regular water or sugar water. Shockingly, they found that the mice developed glucose intolerance, a condition that can lead to metabolic syndrome and eventually diabetes (4). The theory is that the artificial sweeteners caused significant harm to the metabolism of the mice, inducing glucose intolerance and seriously modifying their intestinal bacteria. 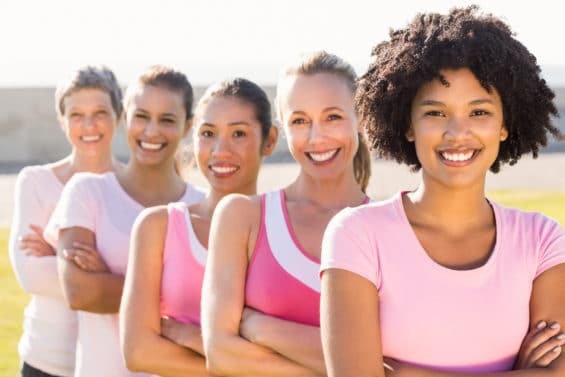 Besides affecting your tolerance to glucose, keeping a balanced microbiome has also been linked to mental health, immune function, weight, digestion, and even skin health. So, we’ve pretty much established that there is no safest artificial sweetener and we all know that refined sugar should also be avoided. You might be scratching your head and wondering how you can get your sweet fix. Although sweeteners in general should be limited, sometimes you might need a little something extra when you’re baking or enjoying a healthy dessert. 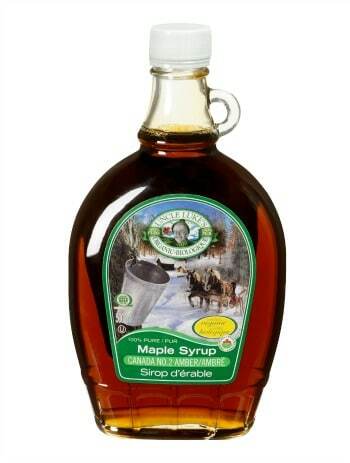 Perfect for adding a quick burst of sweetness, pure maple syrup is rich in health-promoting antioxidants. 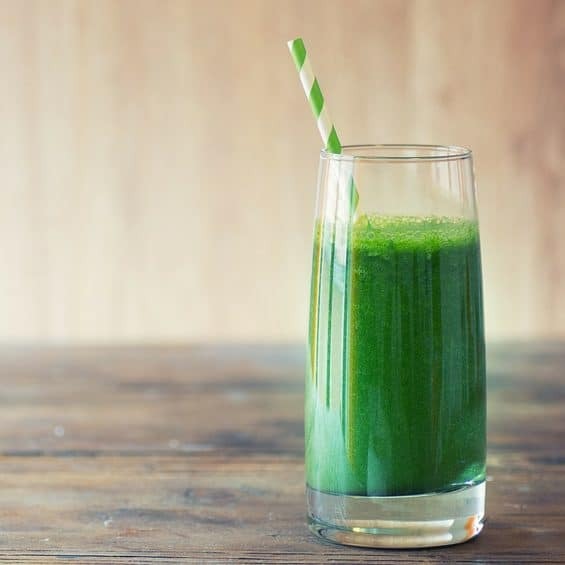 It does come with a higher glycemic index and can raise blood sugar quickly, however, so this is a good one to use if you’re looking to sweeten up a post-workout snack or smoothie. 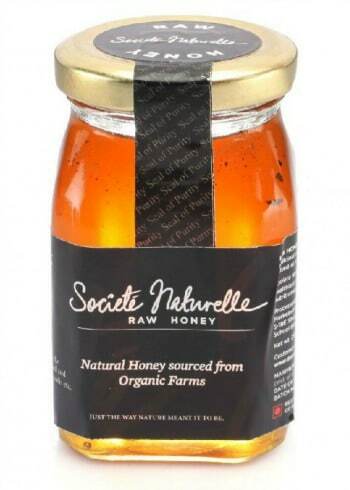 Using raw honey as a sweetener can prevent the blood sugar spikes commonly seen with refined sugar. Though the glycemic index of honey can depend on the amount of fructose in the batch, it typically has a lower glycemic index, making it a better alternative to table sugar. Believe it or not, stevia is not actually considered an artificial sweetener. It’s naturally found in the stevia plant and it’s 300 times sweeter than sugar. It doesn’t raise blood sugar and is free of calories. It’s important to be careful how you buy it, however. Stevia In The Raw, for example, is a popular choice and advertises to be “calorie-free,” but it actually contains 95 percent dextrose – or pure sugar. 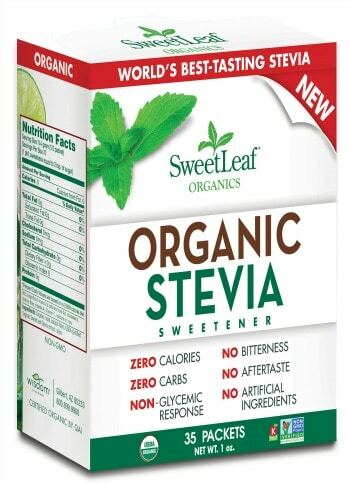 Truvia, another common brand, claims to be “stevia-based” but actually contains only minimal amounts of the natural sweetener. When purchasing stevia, it’s important to check the ingredient label. 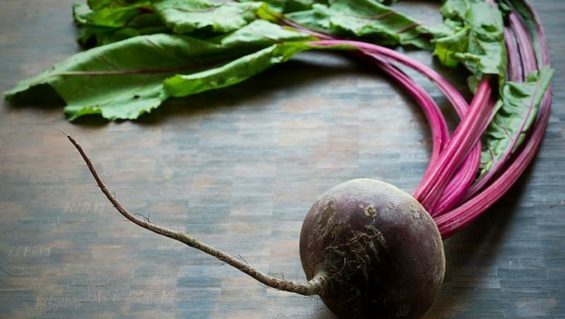 Organic forms with only one or two ingredients are your best bet for getting the real deal. This sweetener is actually a sugar alcohol and is naturally derived from the fiber of fruits and vegetables. Commonly found in products like gum, xylitol contains less calories than regular sugar and has actually been shown to reduce the likelihood of developing cavities and even reverse the early formation of cavities (5). Regardless of what you choose to sweeten with, it’s important to practice moderation. Some might be better choices than others, but our diet should be rich in fruits, vegetables, and gluten-free grains with only limited portions of sweets and indulgences sprinkled throughout. 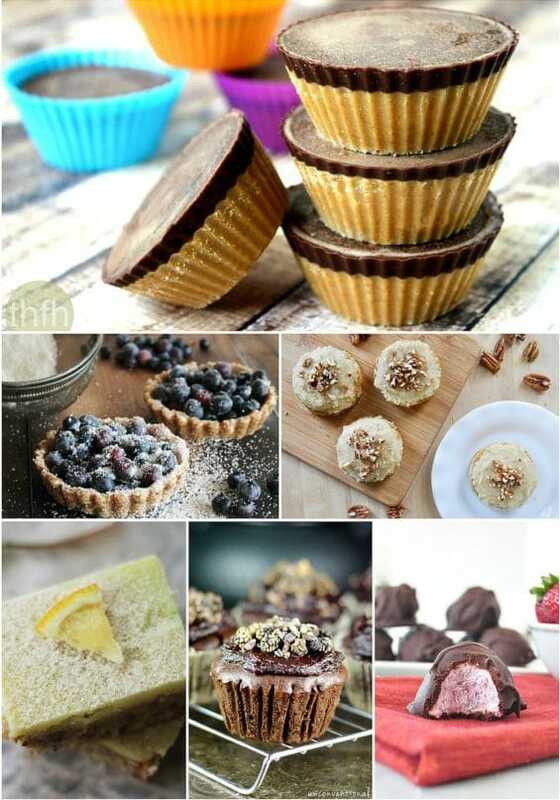 Want to satisfy your sweet tooth without loading up on sugar? Or maybe you’re making the transition to a low-sugar diet. Either way, you’ll love the recipes in my Healthy Desserts eBook. They’re gluten- and dairy-free, low in sugar and other allergens, and they’re also high in taste. You can download it the 8-recipe cookbook right now – for FREE! – by clicking the banner below. Is Alkaline Water a Myth?